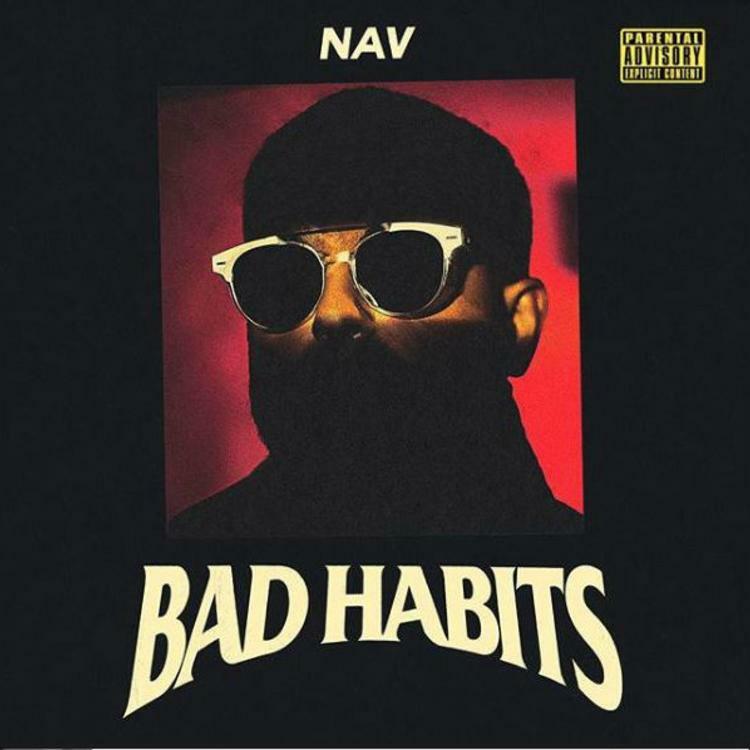 There have been a few hiccups in getting this record on track, but NAV comes out of "retirement" to deliver his The Weeknd-executive produced album, Bad Habits. The Toronto rapper recently took some time off in solidarity with good friend Lil Uzi Vert, but after his Brown Boy EP dropped last week throwing fans into a tizzy, NAV has blessed his supporters with a full-length that includes an impressive line-up of features including The Weeknd, Gunna, Young Thug, Lil Durk, and Meek Mill. Lil Uzi Vert would have had his name added to that list, but according to NAV, Vert's label heads DJ Drama and Don Cannon didn't want to sign off on the "Habits" feature. Unfortunately for NAV, he had to pull the track from this release, but that didn't stop him from throwing a little shade by including it on the tracklist with the name just scratched out on an Instagram post.